This is a sweet and fluffy romance about an artist and a writer who meet in snowy Banff just before Christmas. It’s a modern fairytale with lots of snow and a charming holiday town. Winterbourne and Colton are both likeable characters. Colton is grieving his grandmother and a recent breakup and Winter is supporting his aunt’s business through the holiday period. And while I liked both men, I didn’t feel like I really got to know either man well. Their interactions are cute and their activities are predictably festive. I’m not sure how many young men enjoy Christmas fairs and afternoons baking together but their festive activities set the scene for a frothy Christmas romance. I’m not sure about the actual relationship building in this story. The love at first sight thing is really cute and it works in a cute Christmas story. 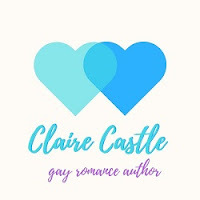 However, it feels like the actual relationship building between love at first sight and happily ever after is missing. 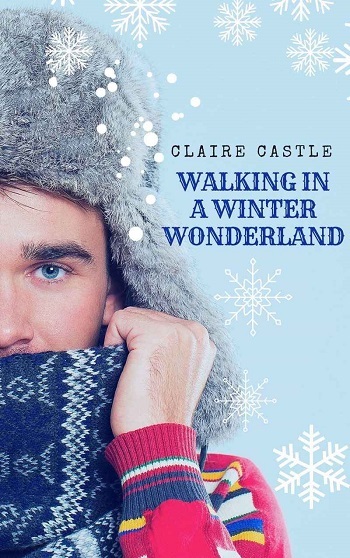 Reviewers on the Wicked Reads Review Team were provided a free copy of Walking in a Winter Wonderland by Claire Castle to read and review for this tour.